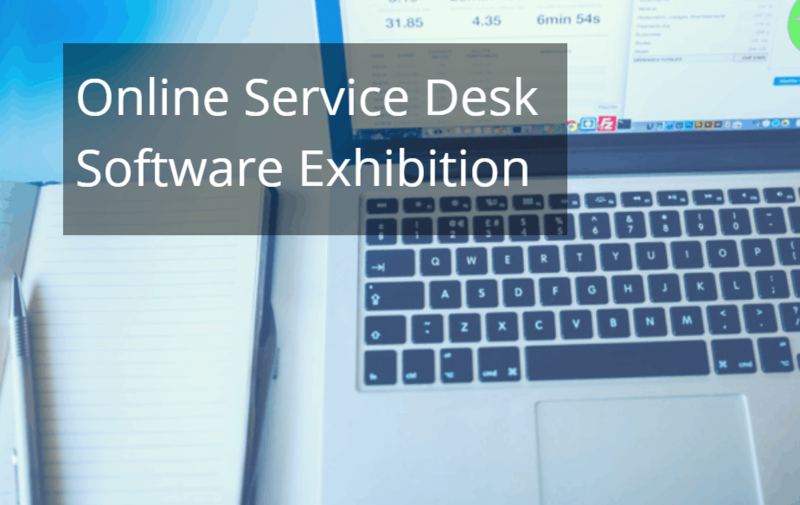 This is part 11, the final part in The Naked Service Desk Series! 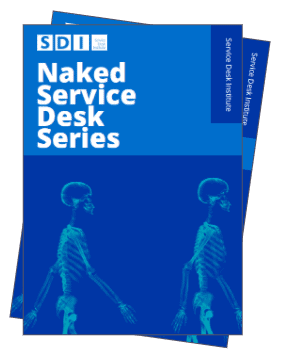 The original Naked Service Desk Blog explores the concept of stripping back the service desk to its basic components and identifies the top 10 steps which are key for providing brilliant service. 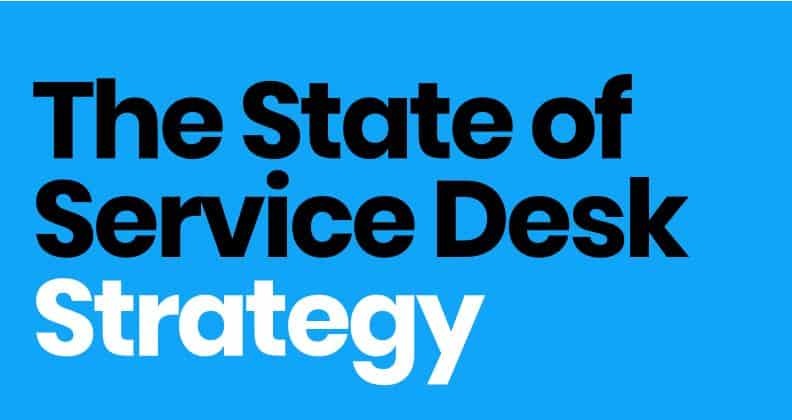 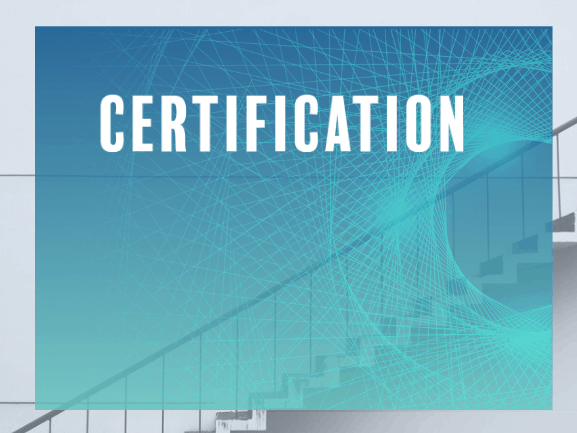 Part 11 is the finale in the Series, it is an insight report on Reward and Recognition and focuses on celebrating the success of the service desk. 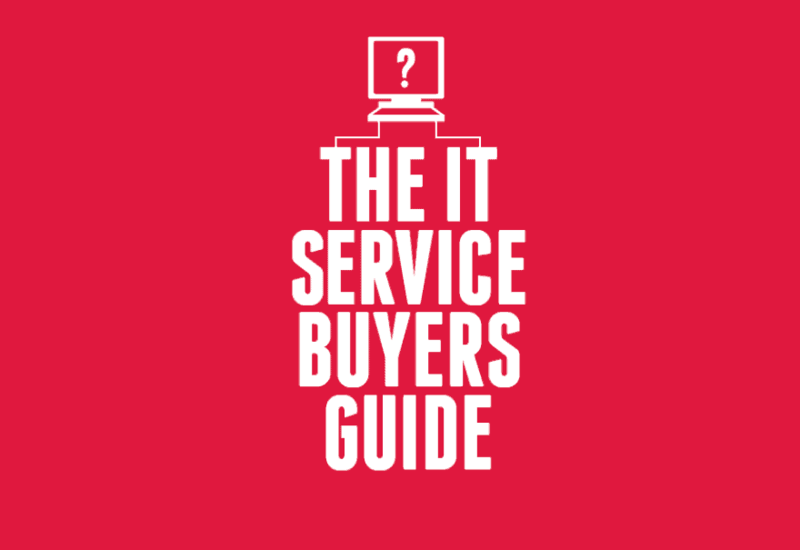 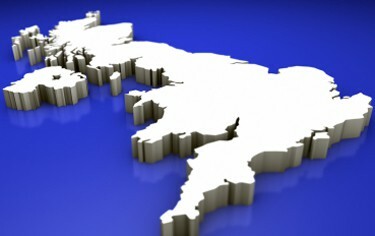 Download your copy from the link at the bottom of this page. 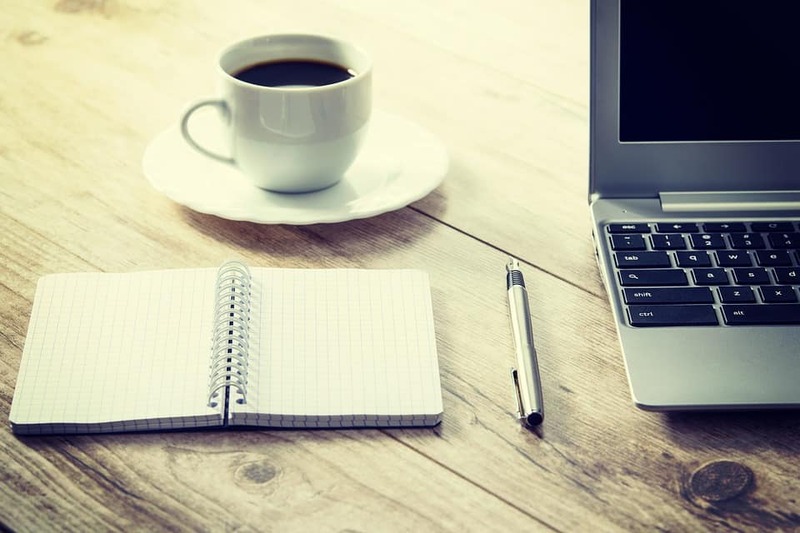 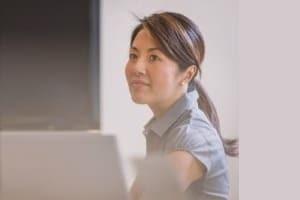 Research indicates that employees who are incentivized with reward and recognition are motivated to become more engaged and often exceed in their day to day duties. 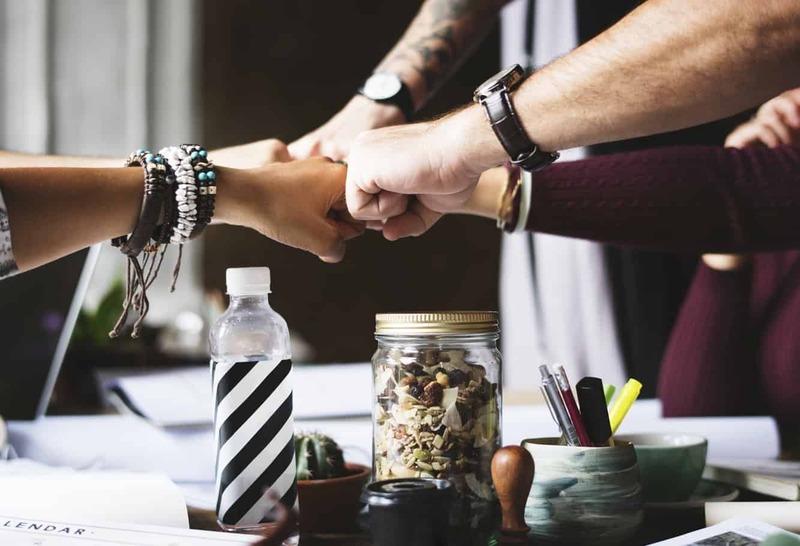 This not only creates a positive atmosphere amongst employees, but also reinforces key behaviors required to create a successful team, which correlates greatly with customer satisfaction scores. 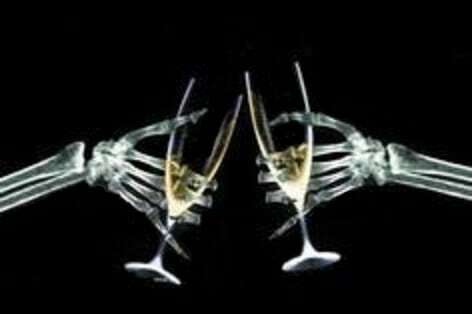 At the Service Desk Institute we recognise the importance of celebrating and rewarding hard work. 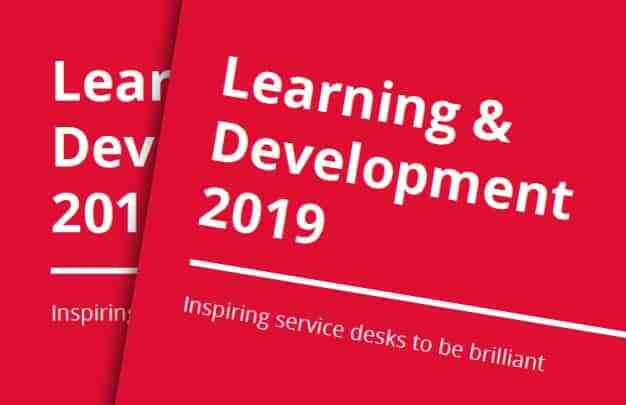 We encourage service desks to stop and take stock of their achievements, as it’s often too easy to accomplish something and let it go uncelebrated because the ‘to-do-list’ is forever getting longer. 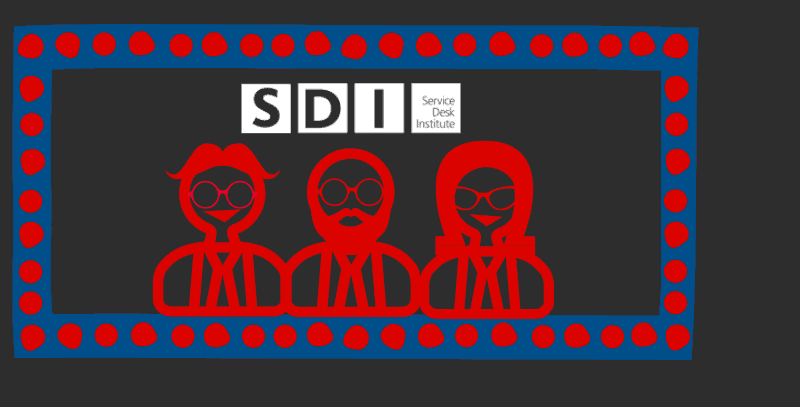 SDI’s IT Service & Support Awards are one of the biggest celebrations of the year for service desk employees and showcase everything that is brilliant about the service desk industry. 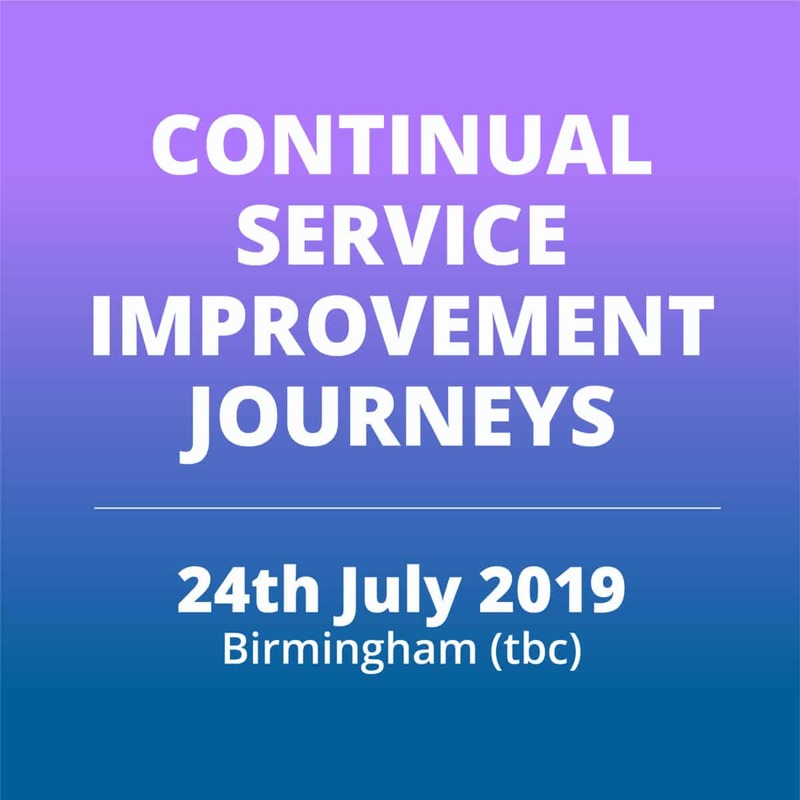 A hugely exciting and inspiring evening celebrating excellence, professionalism and innovation in the industry. 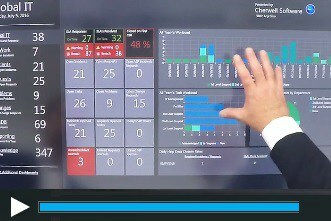 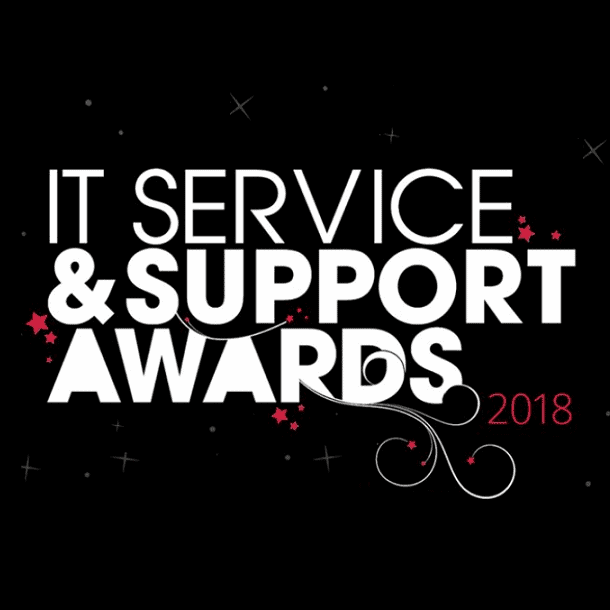 To find out more about this year’s winners, watch the ceremony video or discover how to put your service desk forward for 2019, visit >>IT Service & Support Awards. 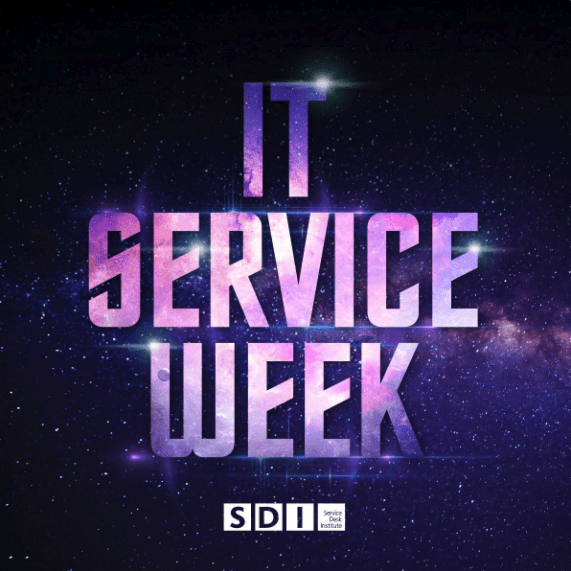 IT Service Week is another much loved annual event. 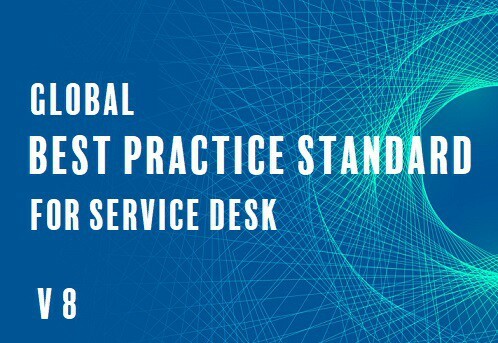 It’s an international week of celebration dedicated to the ITSM industry where service desks worldwide take part in fun activities both in the office and online via social media. 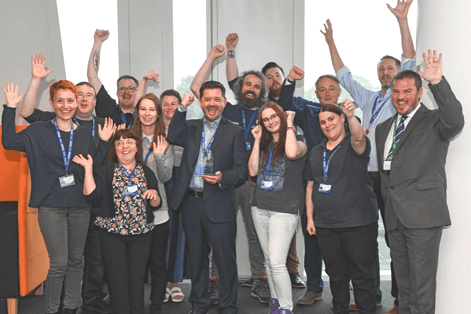 Take a look at some of the fun from last year’s Space themed ITSW which celebrated ‘Service Desk Superstars!’ >>#ITSW17. 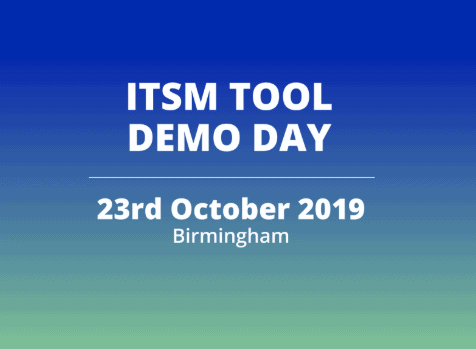 ITSW18 will take place in October 2018, keep your eye out for more info and ways you can get involved this year! 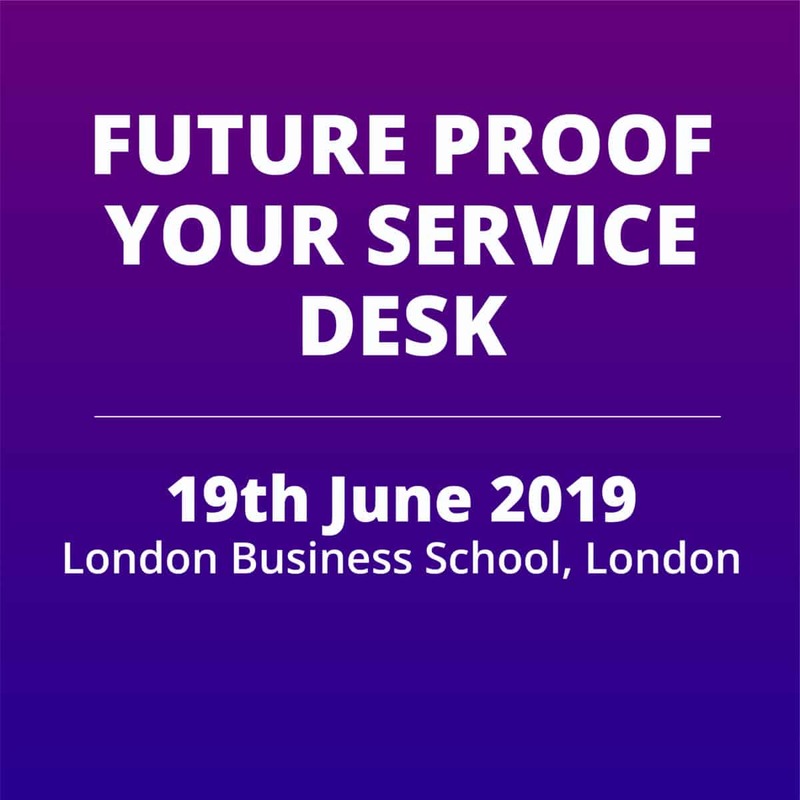 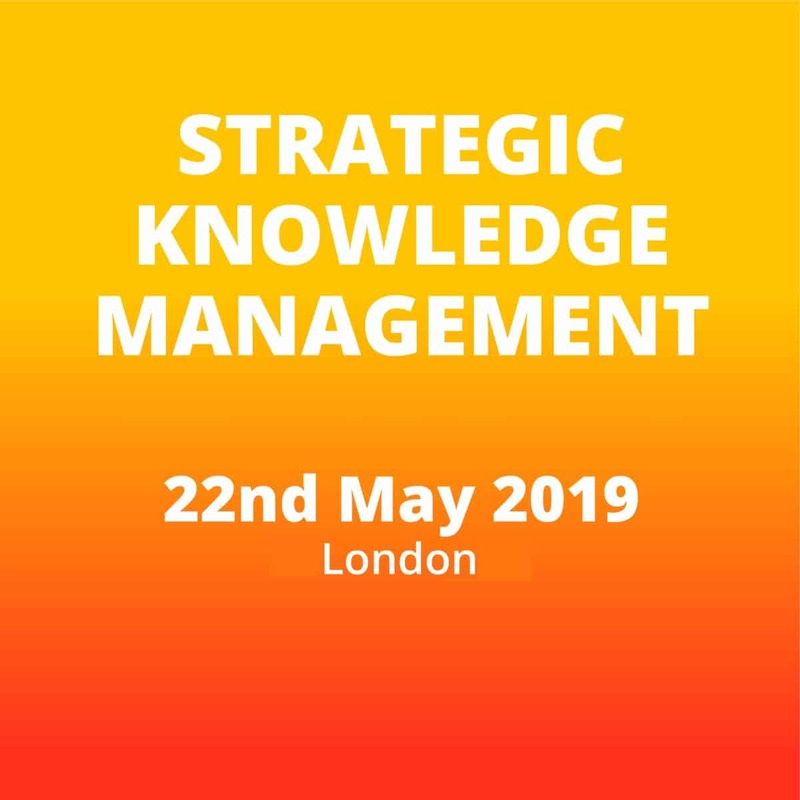 Taking part in events such as these are a great way to motivate the team and promote the value of your service desk to the wider business. 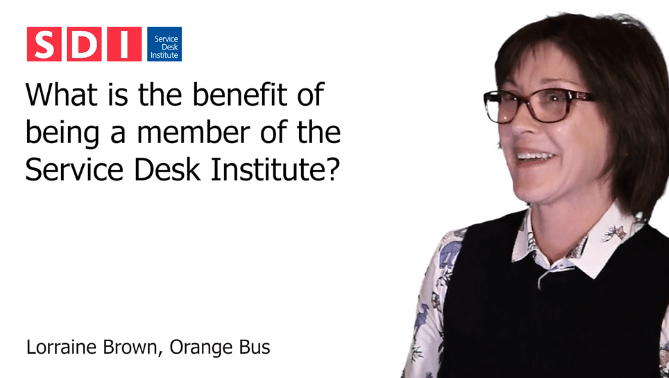 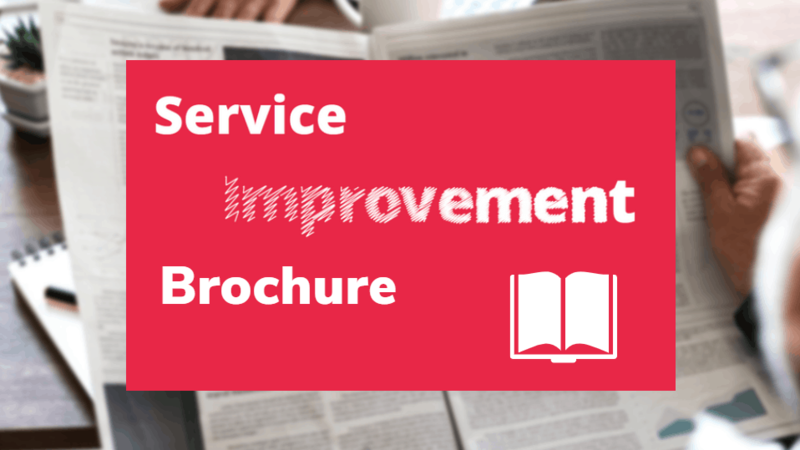 The Service Desk Reward and Recognition Report explores the ‘why’ and ‘how’ of implementing a new reward and recognition programme along with possible obstacles and how to overcome them.